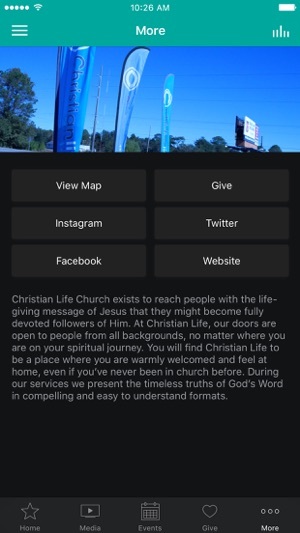 The Anchor Point Church app features content from Pastor Todd Forrest, who leads Anchor Point Church based in Foley, Alabama. 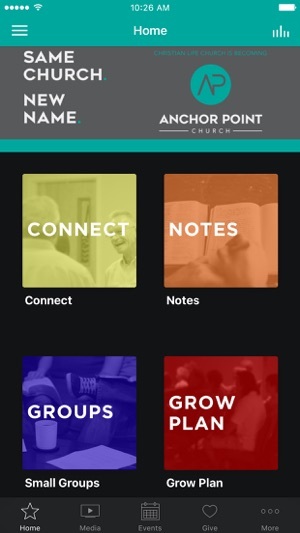 Anchor Point Church exists to help people anchor their lives to Jesus. 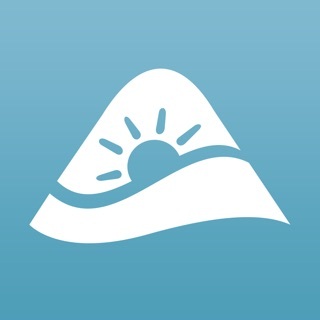 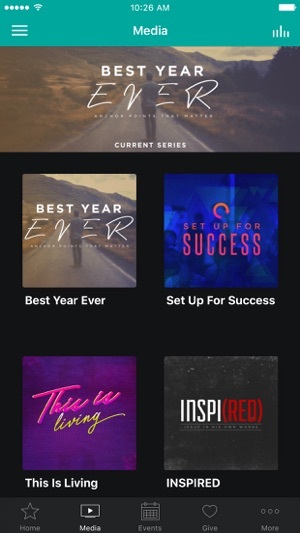 This app provides access to audio and video sermons, upcoming events and relevant information about Anchor Point Church.